If you’ve ever suffered from back pain you’re not alone, it affects almost 80% of us at some point in our lives! Our jobs and lifestyles cause us to sit, stand and move in un-natural postures, leading to tension, stiffness, muscular imbalance and pain! Your place includes an exercise and self-care guide, to build on your progress during and after the course. The course is led by Claire Gurney, a specialist Pilates instructor in back pain and orthopaedic conditions. Cost is £50 for 6 weeks or £12 per week. Please call 01603 514195 to inquire. Claire has over five years experience working in the health and fitness industry. Since training in Pilates Matwork in 2014 she has increased her number of classes, teaching in many locations across Norfolk from Mattishall to Acle. 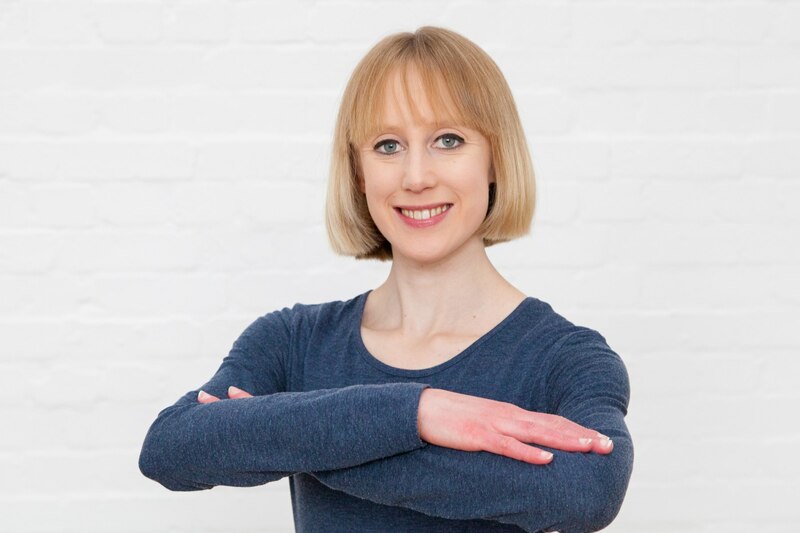 In addition to this Claire has established her pilates practice; teaching sessions to individuals, small groups and local businesses in Norwich. In her other areas of work Claire instructs exercise classes for cardiac rehabilitation and GP exercise referral. She is trained to level 4 in instructing exercise for rehabilitation and is a qualified massage therapist. Claire’s work in pilates, fitness and sports massage has given her a wealth of experience instructing exercise for health, wellbeing and recovery. She has worked in many locations including London, York and Melbourne in Australia and returned to Norwich on a permanent basis in 2014. From her work, training and own experience Claire understands that it is often the quality, not the quantity of person’s movement that determines their health, fitness and sporting success. Claire was drawn to pilates as its principles of alignment, concentration and control place the emphasis on standing, moving and exercising with correct technique. Claire specialises in working with older adults, clients with back, shoulder or neck pain, those with arthritis and knee or hip replacements. Claire believes almost everyone can benefit from pilates and she adapts her classes and sessions to her clients taking part, often using small equipment or supports to improve technique and make the exercises more effective. When pilates classes are not fully booked, drop ins can be made at £9 per week, please check availability.